Yes, white nails are hawt right now. I mean, just take a look at kate moss rocking them on the cover of 'Vogue' last month. Flawless. Not to mention they're all over tumblr right now and all good things start off over there. The whole hipster thing can practically be blamed on tumblr. If you're not on tumblr how do you even waste time?..... Anyway, I've been using the 'Natural Collection' one which I got a while back now. It's not my favorite nail polish ever but it does the job. Quality wise, it's pretty basic. Chips easily, three coats to get a good opaque coat but it does dry quickly so it makes all the reapplying you have to do a bit more effortless. It is only like 3 or 4€ so you can't really expect to get what you would from say 'Essie' (my baby). 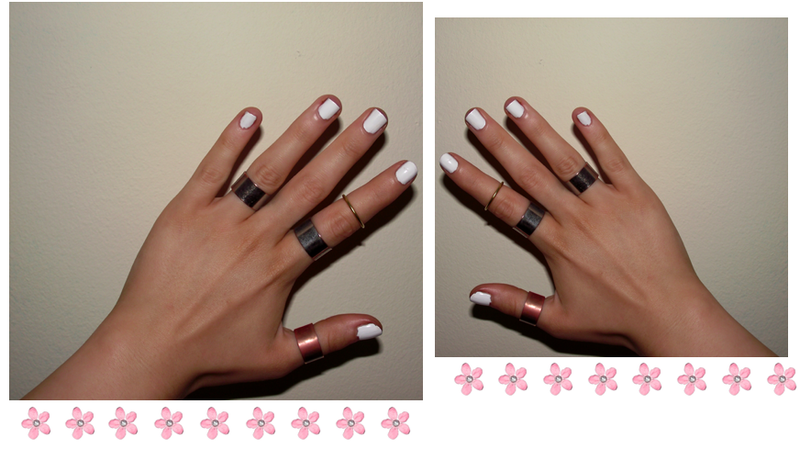 I love the white nail trend and against a tan it looks even more perfect. 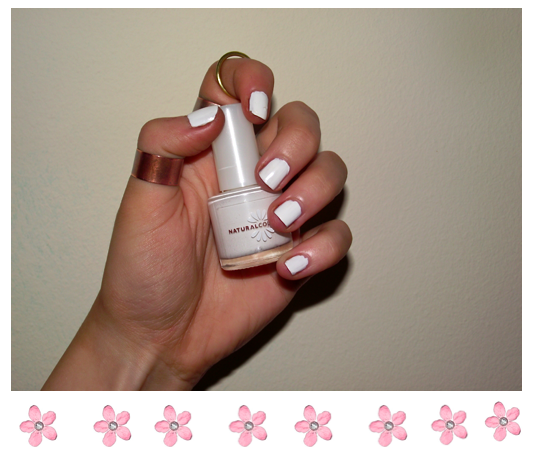 Are you rocking the white nail? Comment below. A massive thank you to everyone who nominated me in the 'OohLaLa' magazine blog awards. 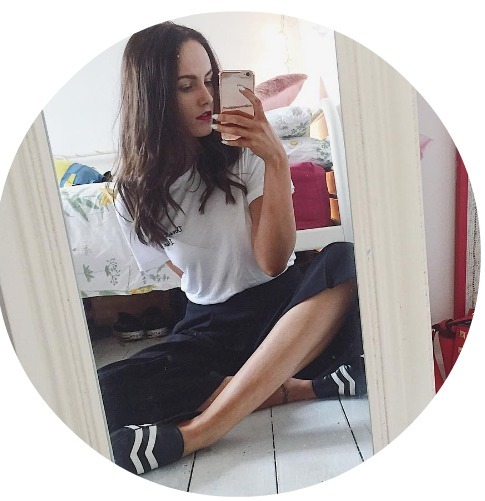 I'm now a finalist along with so many other incredible bloggers. pps. It was a boy. looks sooo lovely! I haven't tried pure bright white, but whitey pink like Essie's Fiji is a winner in my book! I am loving white nails too! With a tan they look amazinggg! Love the rings you on too! Think I need to try white nails! Looks hot! The white nails look amazing with your tanned skin :) I haven't rocked a white nail is quite some time, i might just have to now! it does look great, i agree. just wondering how long it took to chip? did you top up a little?